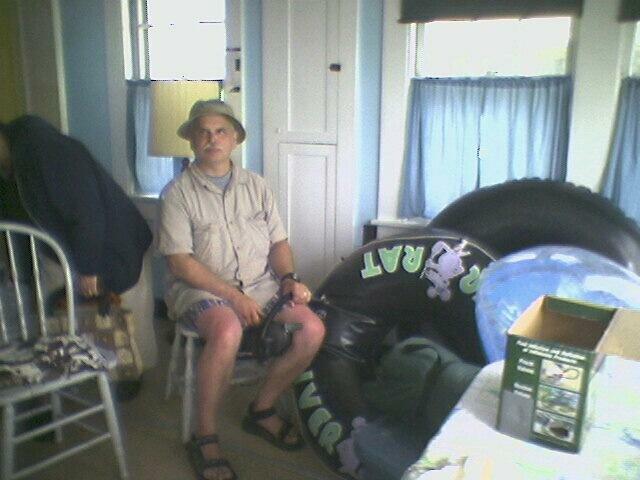 Dad deflating the infamous river rat. Life: So many pictures, so little text! News: Tsunami Warning... What to do?